The Mission H24 prototype hydrogen-fueled race car made its first appearance at Le Mans this week. 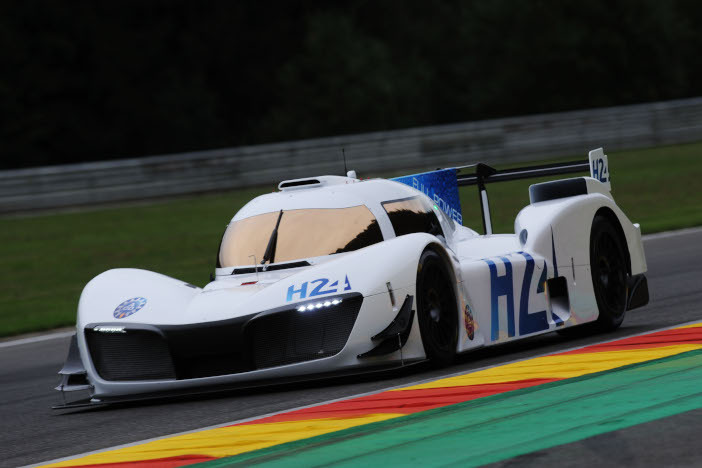 The LMPH2G is the result of a joint project called Mission H24 between Swiss hydrogen-electric propulsion system company GreenGT and the LeMans organizers the ACO (Automobile Club de l’Ouest). The time on the Bugatti circuit on March 28 was part of a demonstration to automotive industry executives attending the Les Assises de l’Automobile conference and was announced in a tweet by Mission H24. 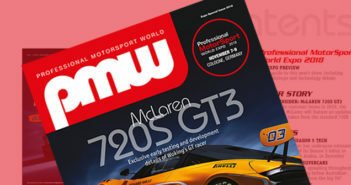 The LMPH2G was first revealed at Spa-Francorchamps during the European Le Mans Series last September and also made an appearance at the Paris motor show. The car could take part in selected Michelin Le Mans Cup races later this year as an unclassified entry, in advance of the ACO’s planned introduction of hydrogen-powered cars into the Le Mans 24 Hours in 2024. Jean-Michel Bouresche, general Manager of H24Racings, said, “Fitted with GreenGT’s high-power electric-hydrogen energy module, the car is entering the second stage of development now that the technical configuration has been defined. From now on, we are looking for performance, speed and endurance. Christophe Ricard, president of GreenGT, said, “We engineer high-power electric-hydrogen powertrains, an alternative to more traditional locomotion technology. “With the sudden interest in hydrogen, we saw that our high-power approach needed to become high-density power given that it was no longer a question of kilowatts per motorized unit, but more a question of optimizing the balance between weight, bulk and power.